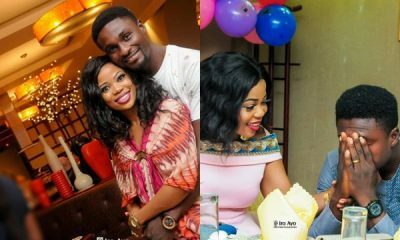 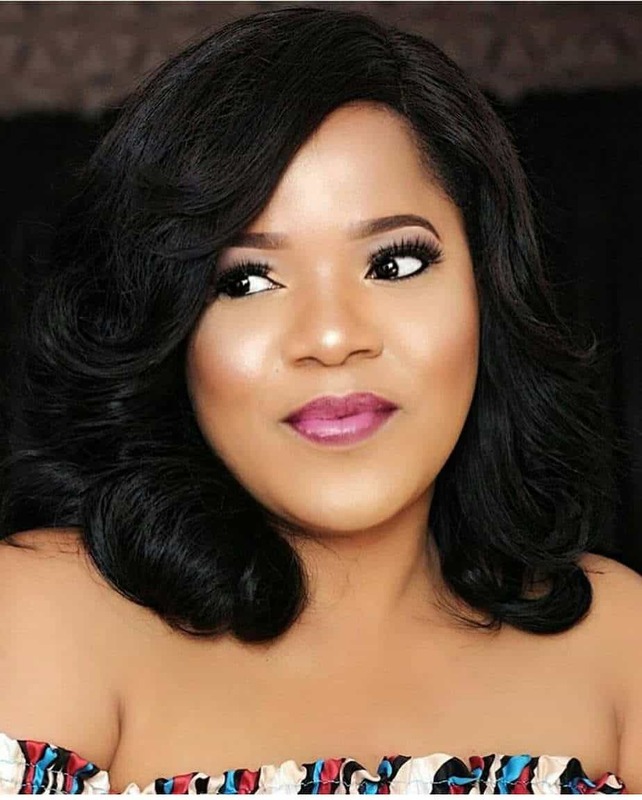 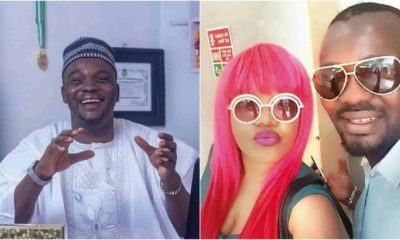 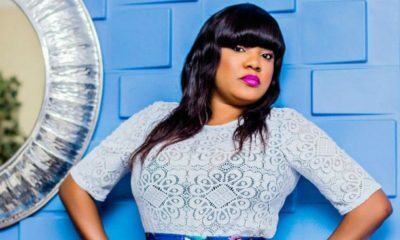 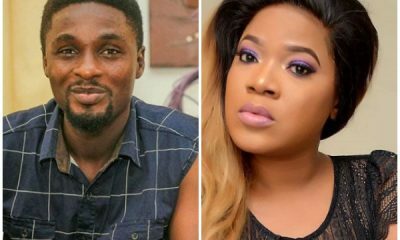 In reaction to the trending linda Ikeji’s pregnancy, popular Nollywood Actress Toyin Abraham, has expressed desire to get pregnant soon as well. 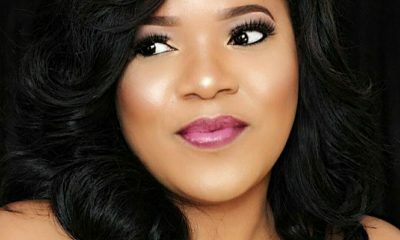 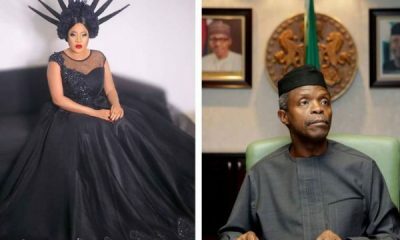 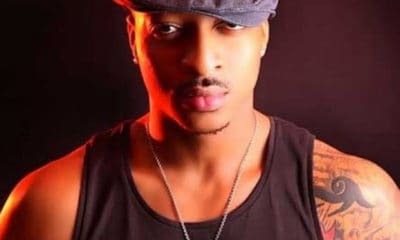 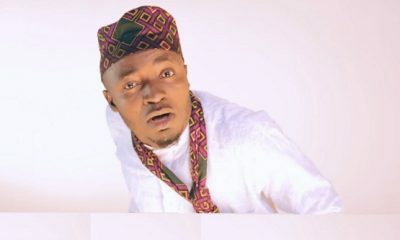 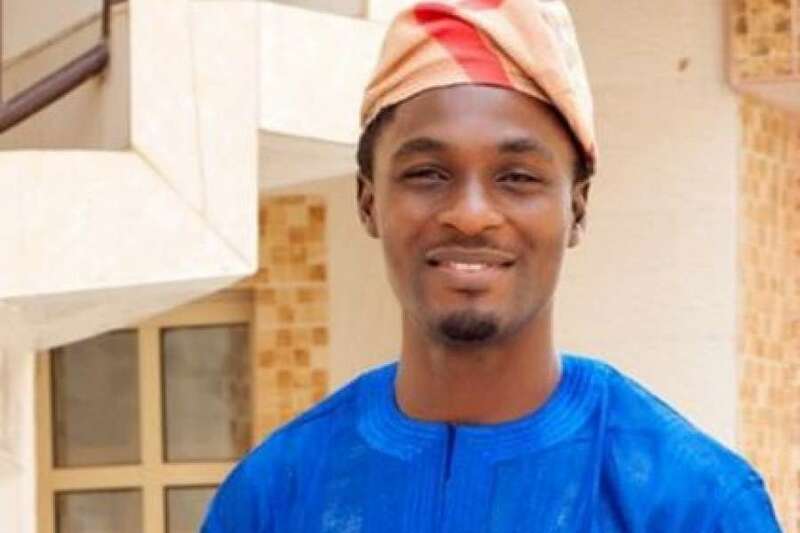 The actress, whose news of newly found love is fast spreading was said to have tapped into Linda’s out of wedlock pregnancy saying she is the next woman in line for pregnancy. 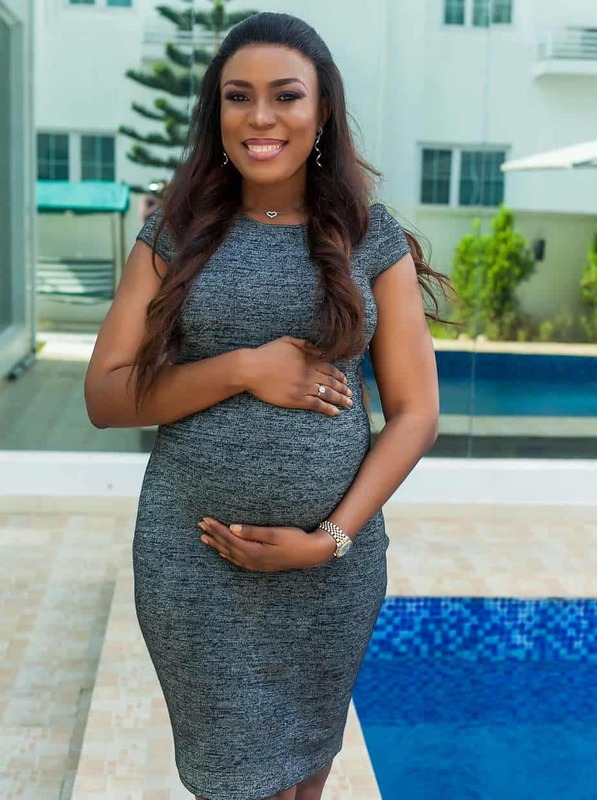 Meanwhile Ms. Abraham has refused to say anything to the media about her implied engagement to a senior lawyer, whose picture she posted on social media recently.